Basketball is available as a daily activity. 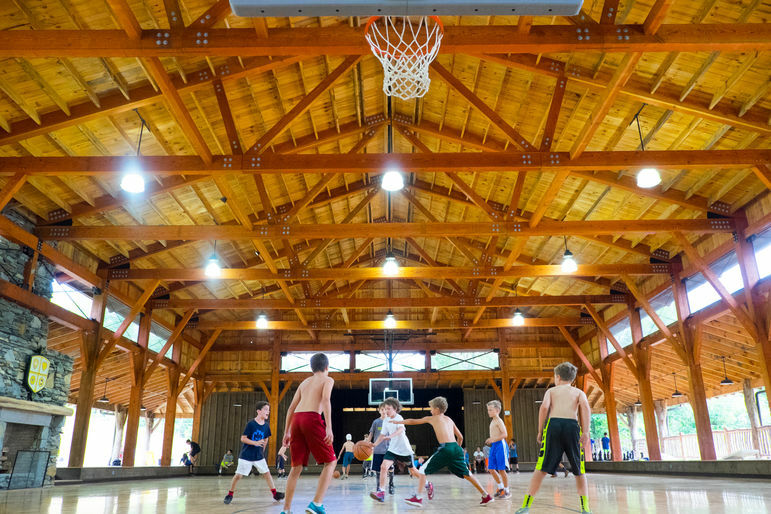 We have a full-size basketball court in our gym as well as an outdoor court. If you choose to take basketball at camp you will be able to work on your individual basketball skills, and teamwork. This is done through drills, games, and scrimmages.